Our professional team of doulas, supporting your choices, with our skills and experience. We are Ireland's leading Doula Agency, offering services nationwide. We offer doula support and encouragement through your pregnancy, birth and early parenting journey. We are there every step of the way, supporting YOUR choices while offering evidence based information, knowledge and skills to ensure you can make informed decisions. We offer bespoke doula packages, tailor made to each family and each situation. We take the time to listen to your hopes, dreams and plans and ensure you get the right support to help you achieve your goals. You can take one section of our support, such as postpartum doula support, on its own or you can opt for a full support package from antenatal preparation through to birth and early parenting support. 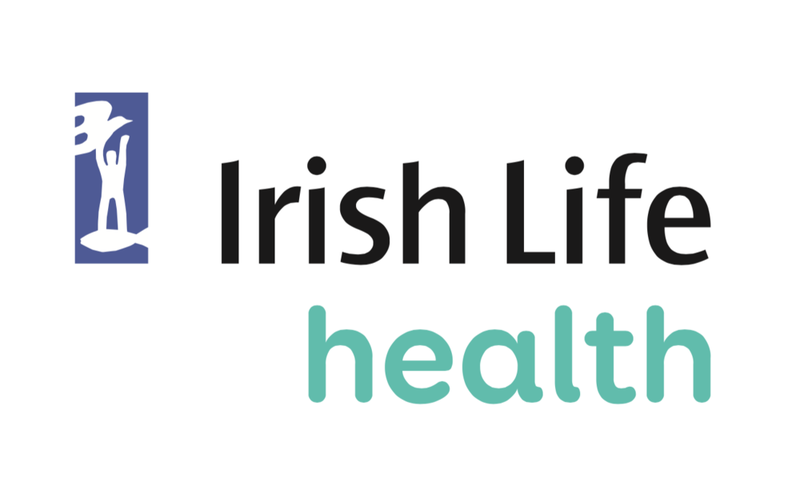 Do you have a policy with Irish Life Health? Are you eligible for their new service option? You may be able to avail of postpartum doula support from one of our team through your Irish Life Health Policy. Treat someone you know to a Gift Voucher for doula support from DoulaCare Ireland.